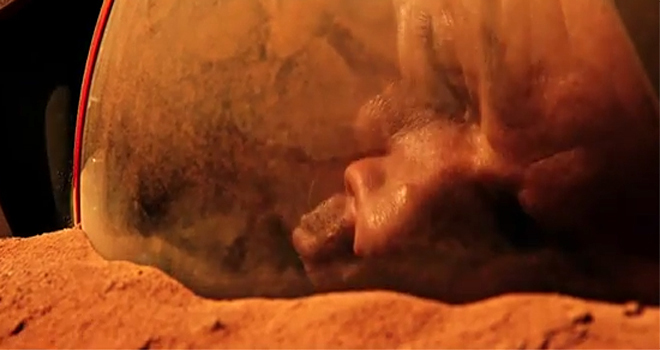 The Martian: “In space, no one can hear you yawn…”? Interested in growing potatoes in space? Then this is definitely the film for you. “You’re shitting me?” I hear you say. 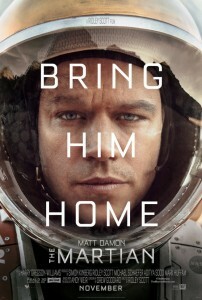 No, seriously; over much of The Martian‘s 134 minutes running time, Matt Damon shows us how high-tech human composting techniques can contribute not just to modern space potato growing techniques, but also Ridley Scott’s latest Hollywood space opera script. The film — based on a book by Andy Weir — comes over as a silly re-telling of the Defoe’s ‘Robinson Crusoe‘ (without the TV-version’s lush and romantic soundtrack and poignancy), managing to underwhelm and disappoint in equal measure. In space no one can hear you yawn? It also lacks any warning that it contains explicit and repeated scenes of a technical nature. Think ‘The A-Team’s’ “torque-wrenches-and-bombs-can-overcome-all” vibe (but with weaker humour), rescripted by the producers of sci-tech educational programme ‘Mythbusters‘. It is striking that Zemeckis’ ‘Cast Away‘, whilst overlong, still manages to make us concerned about the fate of marooned Tom Hanks. 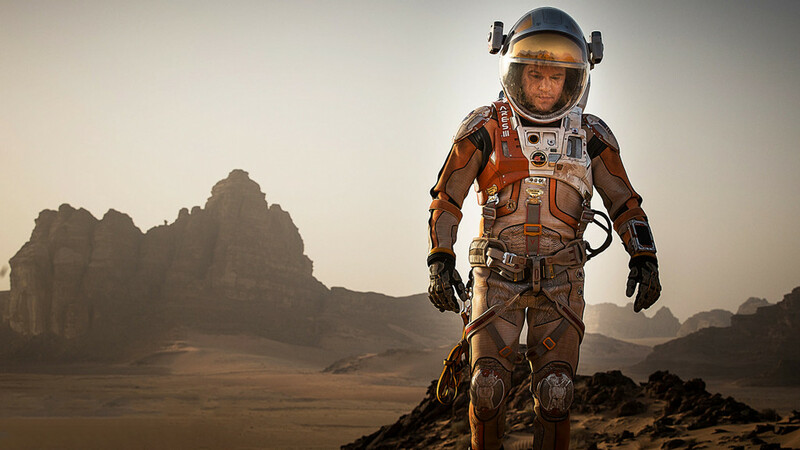 In ‘The Martian’, however, do we really care about what happens to Damon or any of the other characters? Indeed, even the potatoes, for much of this film, manage to push the actors into the wings. “In space no one can hear you scream”. Nor yawn, in this case? A disappointing film and the second time since ‘Prometheus‘ that Ridley Scott has failed to breath life into a space opera. Come on man it’s *not* rocket science…! An emphatic Soviet-era space programme ‘niet’ from me, though apparently popular amongst critics and punters alike on Rotten Tomatoes. 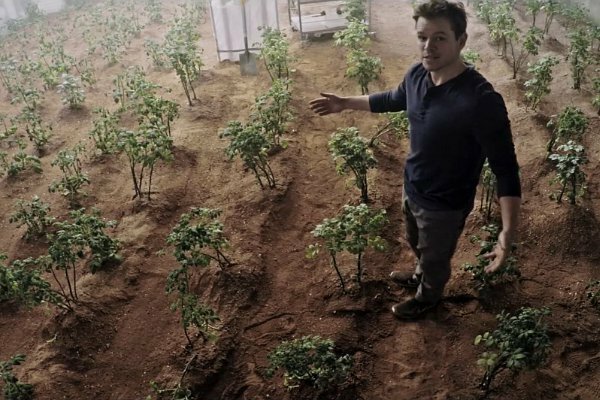 ‘No shitting?’ – Matt Damon explains how human composting can contribute to both modern space potato growing needs and Ridley Scott space opera scripts. 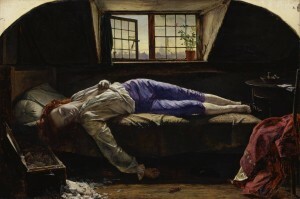 ‘Bring him home?’ Better still ‘Go home’? This entry was posted in culture, Film, Review and tagged Everyman Winchester, Matt Damon, Robinson Crusoe, The Martian on October 3, 2015 by nick.